Review: Washington College is a private, independent liberal arts college located on a 112-acre (45.3 ha) campus in Chestertown, Maryland, on the Eastern Shore. Maryland granted Washington College its charter in 1782. George Washington supported the founding of the college by consenting to have the "College at Chester" named in his honor, through generous financial support, and through service on the college's Board of Visitors and Governors. 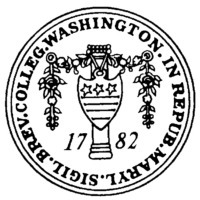 Washington College is the 10th-oldest college in the United States and was the first college chartered after American independence. The school became coeducational in 1891. 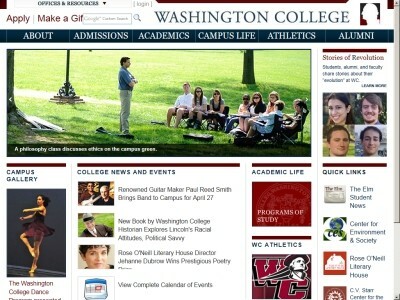 Location & access map for "Washington College"